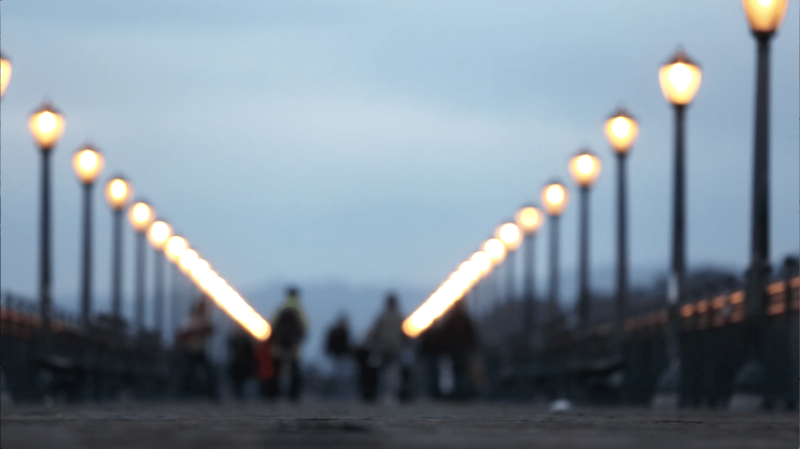 Foddrill Construction – We light up your world. 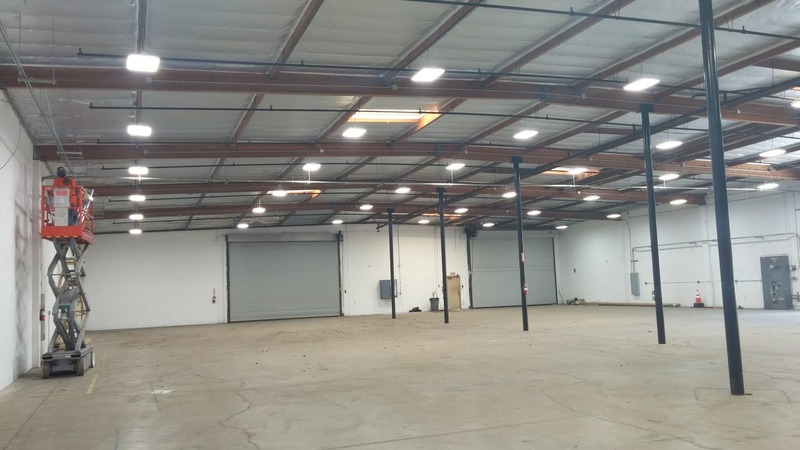 Foddrill Construction can install energy efficient products that provide more light at a lower cost. Increase visibility and save money with Foddrill Construction. At Foddrill Construction we have pride in our work, so we don't just install high quality products – we do it the right way. Safety has become a top priority at Foddrill Construction. Our entire team has received a ton of training with certificates to prove it. 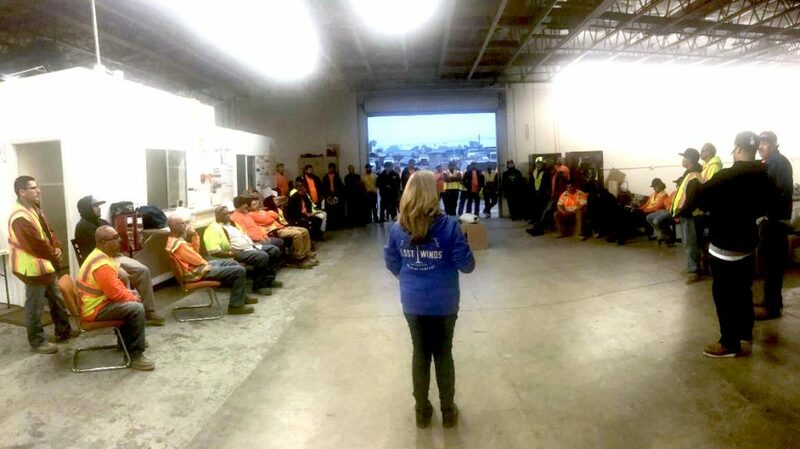 We continue those efforts with new education and safety sessions to make sure our staff are safe and productive. At Foddrill Construction we value safety. 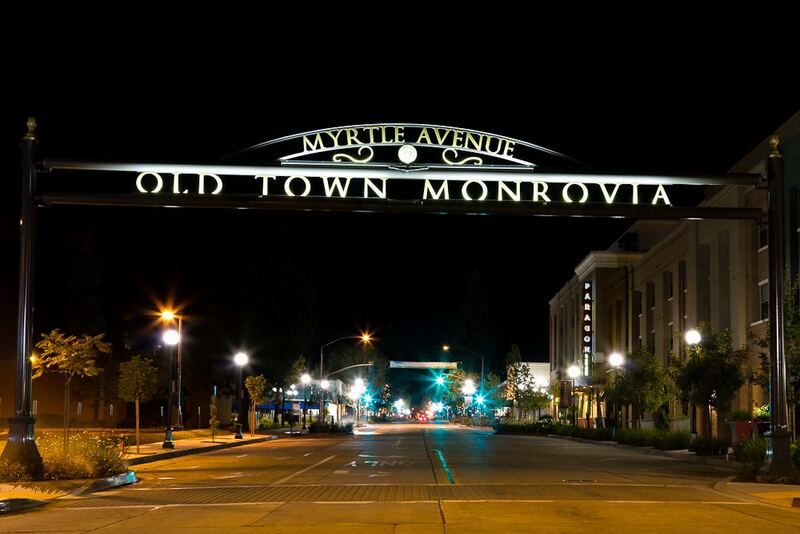 If you're in Southern California you've seen our work. 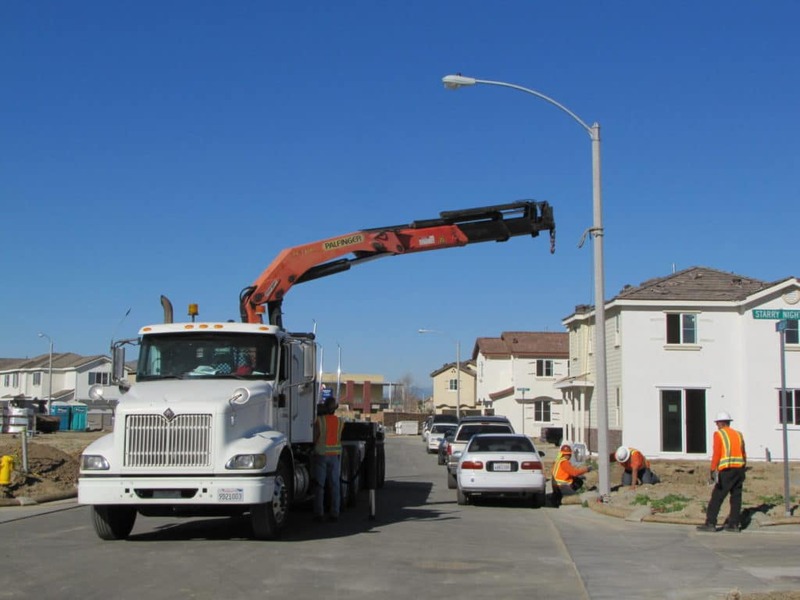 Foddrill Construction is a full service street light installation and maintenance company with 26 years of experience. 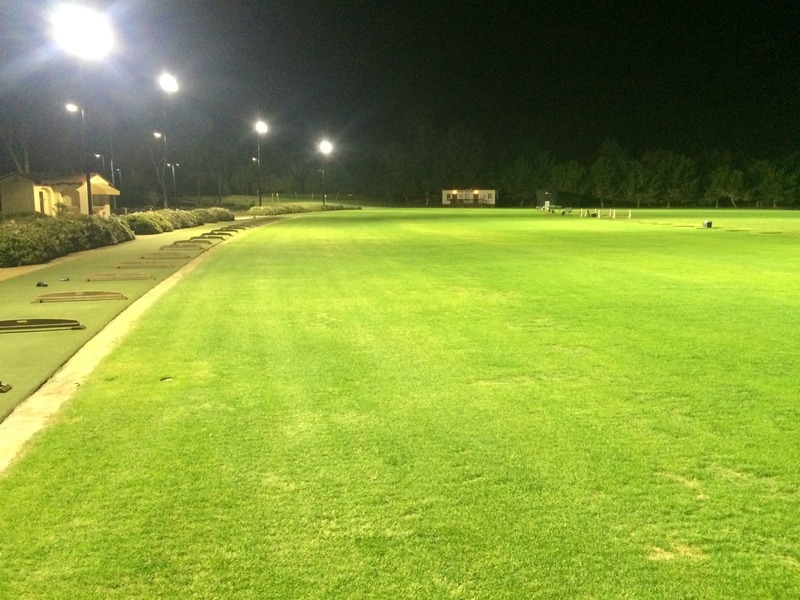 Foddrill Construction also installs lighting for businesses security lights, parks, golf courses,baseball and soccer fields, parking lots, parking garages to name a few. At Foddrill Construction we focus on safety and efficiency with attention to detail. We go above and beyond to keep our clients happy. We are a Southern California Edison (SCE) certified contractor through the supplier Clearing House (WMBE) and approved contractor for NOV/AMERON International. If you need lighting installed there's no project too big or too small. You name it...we can light it up! Learn more about Foddrill's Services. Let light shine out of darkness. Leonora and her husband Jimmy Foddrill realized their dream of owning and running a business in 1993 when they opened Foddrill Construction in Chino, California. Since then Foddrill Construction has been installing lighting all over Southern California, but it hasn't always been easy. Jimmy Foddrill passed away in 2014 and Leonora had a tough decision to make: sell the company or do her best to run the business on her own. Family and community have always been important to Leonora. When she looked into the faces of her employees – her business family – she knew she had to make it work. She took the mantle and carried on the legacy that her and her husband established together. To take the helm she had to develop her own managerial style; she brought the priorities from her personal life to the business. At Foddrill Construction the people are valued, employees are empowered and trusted and there is a focus on safety and quality. Learn more, click here to read the whole story. "We participate in different organizations because we are absolutely vested in our community and how we can give back as a company. We are the company with a big heart!" Foddrill Construction Corp. supports numerous national and local charities. Some of the charities and causes are “Relay for Life” - Leukemia and Lymphoma Society (American Cancer Society), Bark for Life (which is for Canine Cancer), Bicycles for Homeless Vets, Priceless Pets, and the Love Them All Foundation. We have also collected Car Seats for Single Mothers for a Christian Organization in Norco, supported Healthy Families for the YMCA in Chino, sponsor the Rancho Cucamonga Quakes, are a member of Rancho Del Chino Rotary Club, participate yearly in the Southern California Charity Golf Tournament, and lots more. 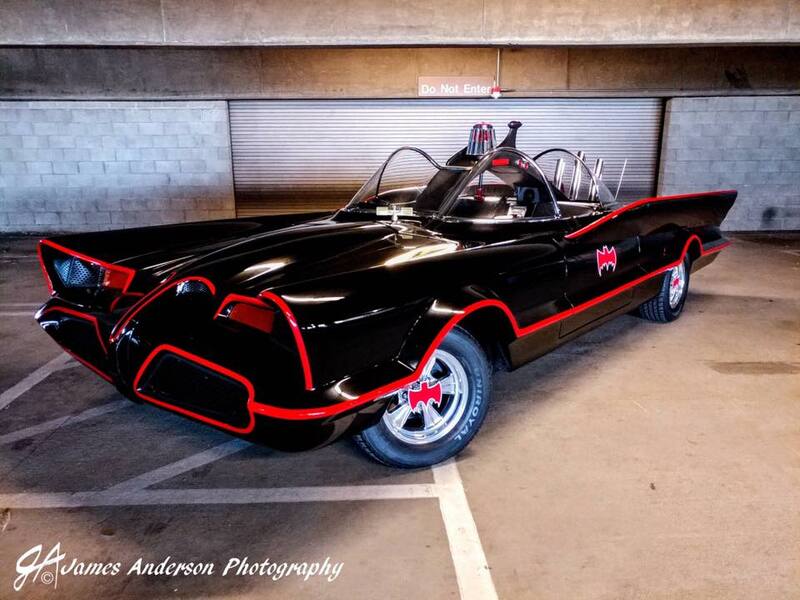 Learn more about how we give back to our community and find out about the famous Batmobile, click here.